designed with the Do-It-Yourselfer in mind. 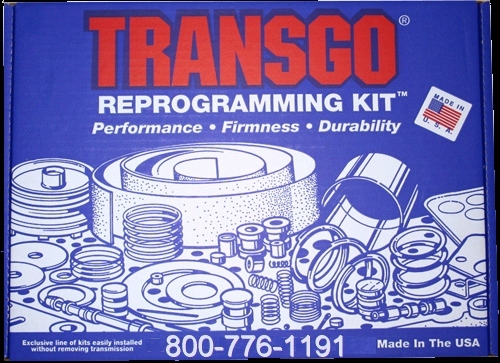 Now anyone with basic tools can install the same TransGo Reprogramming kits the professionals use. Full manual control; Holds 1St, 2nd, and 3rd to any rpm; Back shifts to 3rd, 2nd and 1St at any rpm; Competition, off road and pro-street; The total answer for 2nd band and 3rd clutch failure. Holds 1st and 2ND at any RPM. Backshifts at your command. Patented feed fixes weak 3rd. Holds 1st and 2ND at any RPM. Backshifts at your command. Dual feed fixes 3rd burnup. 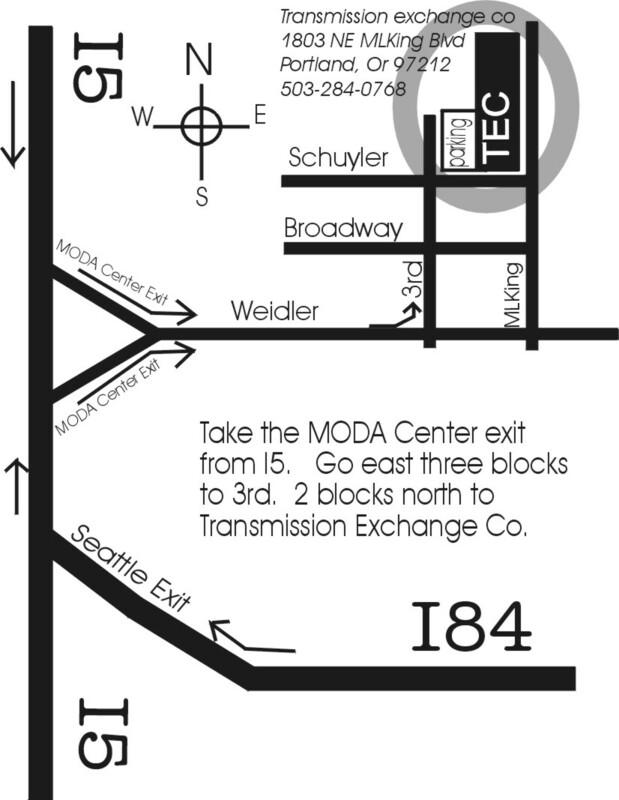 Cancels all automatic shifts - puts the driver in control of all shifts by moving the shift lever. Short firm shifts with class. Holds 1st-2nd-3rd at any RPM. Backshifts at your command. . Reduces the chance of band failure and shudder. Short firm shifts with class. Holds 1st-2nd-3rd at any RPM. Backshifts at your command. Holds 4th at high speed. Short firm shifts with class. Holds 1st-2nd-3rd at any RPM. Backshifts at your command. Greater performance and durability. Automatic shift; Street, heavy duty or full-race; Holds 1st 2nd, and 3rd to any rpm; Back shifts to 3rd, 2nd and 1st at any rpm; Tow & Go and competition combination. Short firm shifts with performance, durability and class, assures lube flow under any load, reduces killing engine in reverse. Crisper shifts with greater durability. Puts the driver in command. Goes back-to-low at any speed. Fixes 2-3 bind up. Instant full-race shifts; Puts the driver in command. Goes back-to-low at any speed. Fixes 2-3 bind up. install a reprogramming kit and if the computer starts retarding the engine timing it will be necessary to install an aftermarket performance chip that does not employ torque management (we do not sell this, however they are available from Hypertech and others).